SUPER LOW MILE WRX ! 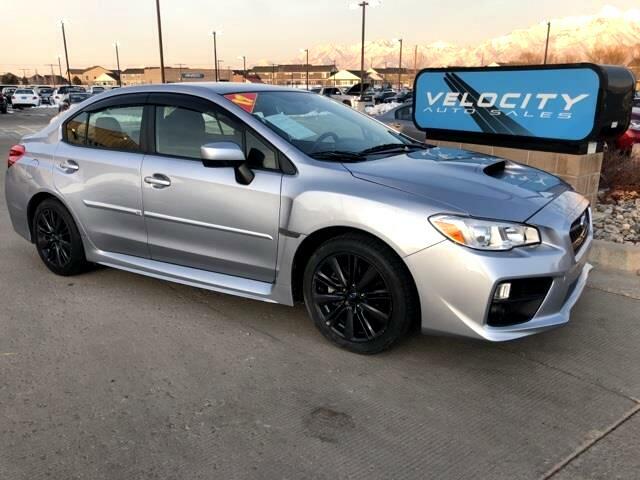 Visit Velocity Auto Sales online at velocitycars.com to see more pictures of this vehicle or call us at 801-639-0300 today to schedule your test drive. Message: Thought you might be interested in this 2017 Subaru WRX.